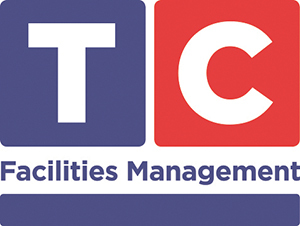 TC Security Services, part of TC Facilities Management (TCFM), has been awarded a hat trick of contracts in the Home Counties & East Anglia. The contracts commenced on 1st July and sees the provision of security services to commercial offices and a purpose built production facility, totalling almost 400,000ft², over the three sites. They were awarded as a result of demonstrating an excellent quality of service at similar sites in Maidenhead and Hertfordshire. The two office sites ‘CBXII’ in Milton Keynes and ‘Westside’ in Hemel Hempstead are both prestigious, flexible and impressive buildings. Teams of security officers will be deployed to provide 24 hour protection to keep staff, tenants and assets safe and secure. The third contract at Direct Table Foods, Suffolk was awarded due to the preferred supplier, Elior who provide catering services at the same location. Here again, TC Security Services will provide 24 hour protection. This entry was posted in News and tagged Facilities Management, Security. Bookmark the permalink.